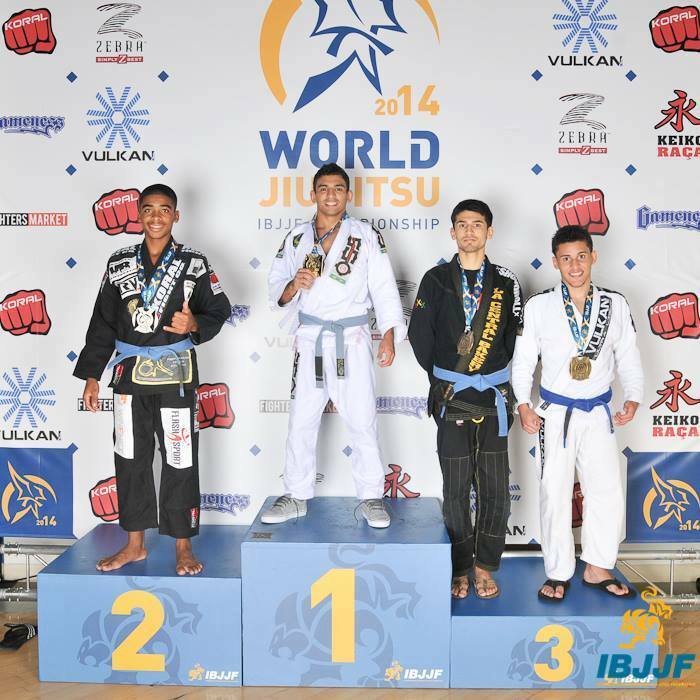 Matheus Magalhaes, Brazilian, 20, and IBJJF 2014 Adult Male Blue Belt Champion (Rooster Division). If home is where the heart is, this young man was clearly made for the mat. Matheus Magalhães began his humble ascent to IBJJF World Champion back in 2009. One chance meeting with Master Julio Cesar Pereira helped to mold a very gifted athlete. 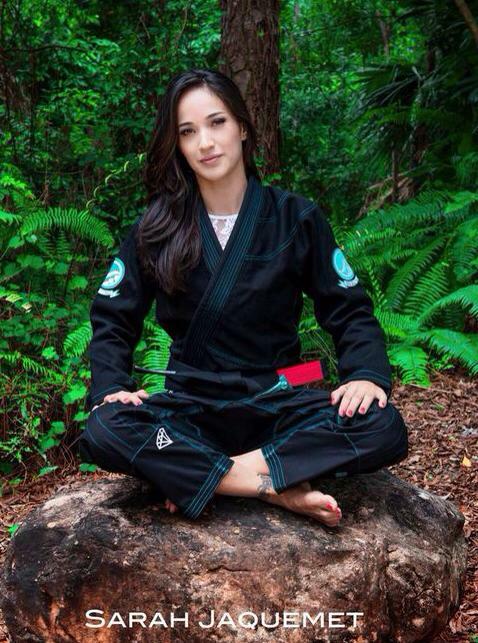 Once Magalhães moved to Rio de Janeiro to train under Master Pereira his life would never be the same. He began training with GFT an elite squad of competitors and one could say the rest is history. So many competitors look for the opportunity afforded to Magalhães and as he said “I did not imagine fighting in America this year; I was surprised, blessed by God.” 2014s IBJJF World Championship marked the first time Magalhães would be competing on such a grand stage. He had the full support of his mentors Professor Alberto Guedes and Master Pereira. In order to become a champion, it takes more than desire and hope; you must work diligently towards your goal. Magalhães had to break away from all he knew to achieve a status that some will work their entire lives for and never obtain. He left his family and hometown of Canindé, Ceara, Brazil. He trained day in and day out for the last five years. He was almost there; all he had to do was get to America and compete. He received even more assistance from Master Pereira and another GFT alumnus Professor Bruno Alves. Pinnacle MMA/GFT owners Daniel and Rebekah Duron helped facilitate Magalhães coming to the United States and getting even closer to his lifelong dream. Once May 30th arrived it was time to reflect upon five long years of preparation, anticipation, and do exactly what he came to do…WIN! 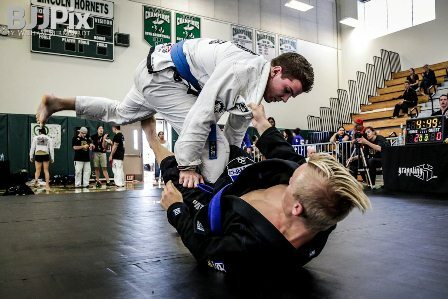 This 20 year old began his BJJ career in 2009 and everything he worked for came down to his skill and determination vs. that of four other blue belts. One match after the other Magalhães picked his competitors off like a sniper. The last fight was his most challenging by far but his years of sacrifice were not in vain. Magalhães emerged victorious and became the IBJJF 2014 Adult Male Blue Belt Champion (Rooster Division). What an accomplishment. What a competitor. He calls it “arguably” his best moment to date and has every intention of returning in 2015 to dominate at Worlds and Pans as a recently promoted Purple Belt. Looking back on what Magalhães has done to get here, if anyone takes anything away from this Champions ascent, don’t only take away the fact that he is THE CHAMPION. Stop for just a moment and respect the climb. It was arduous, yet he endured, he accepted the challenge and stayed the daunting course. Five years ago this was a 14 year old that made some very tough choices in order to achieve what he has today. That is truly what his journey is all about, THE CLIMB.